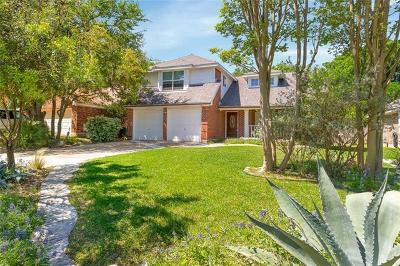 Shady Hollow is located in South Austin on Brodie Ln, below Slaughter Lane and is home to over 1000 residents. 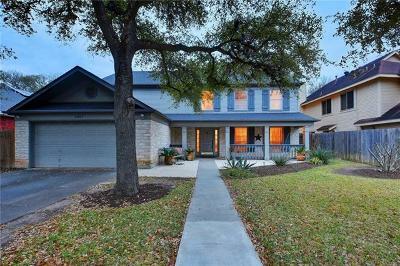 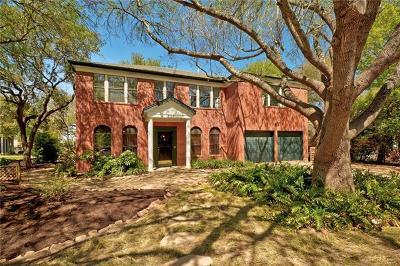 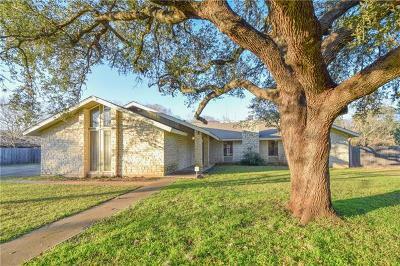 Convenient access to IH35 and MOPAC via Slaughter Lane makes for a moderate commute to all parts of the city. 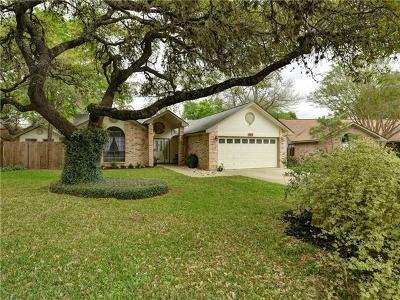 Neighborhood attractions include a community swimming pool, tennis and basket ball, nature trails and four parks.